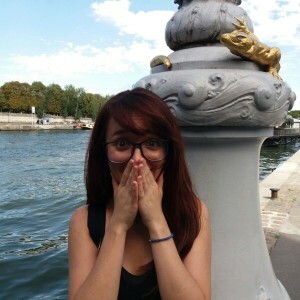 I'm a 21 years old girl who has studied arts and philosophy in Spain and move adventurously to Paris. I dedicated 6 months to know Paris. Energic and funny are my mottos. I know the secrets of Paris and I could show you! I'm the best guide for museums and cultural places! I could give you a real tour around the museums of Paris, explaining you the history of the expositions, buildings, and places. Also, if you like the places outdoor, We can make a walk or a bicycle ride around the city. And if you are looking for a "Non-traditional tour", I could show you the gems of París and all the special and hidden secrets of the town.